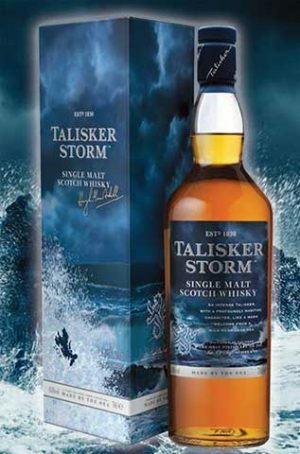 Talisker Storm is an exuberant new expression of Talisker, more intense and smoky, with enhanced and vibrant maritime notes, smoothly balanced by Talisker's signature hot sweetness. 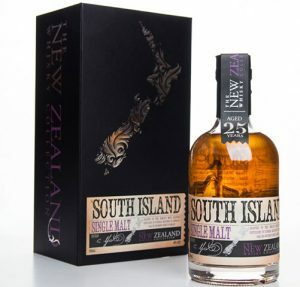 A wonderful award-winning Island malt bottled at above average strength with a comforting smooth afterglow. 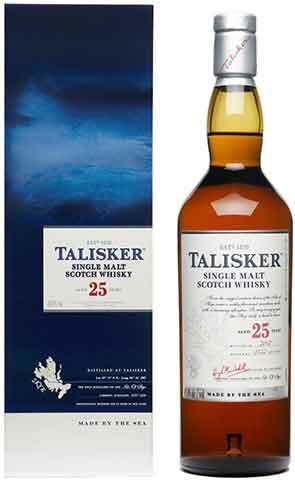 One of the "Classic Malts of Scotland" series by Diageo. 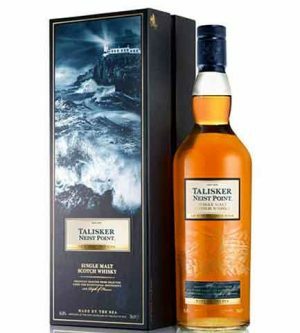 The 10 year old expression of Talisker is the most award winning single malt in its class. 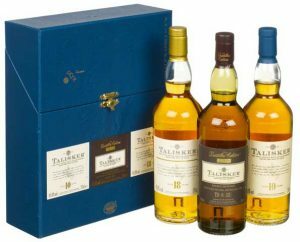 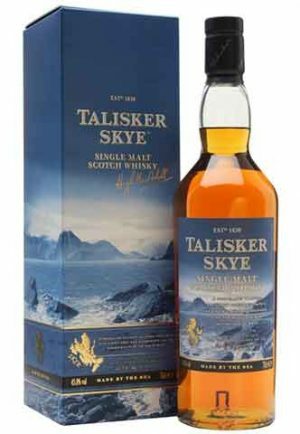 Talisker Skye is the latest release from this distillery. 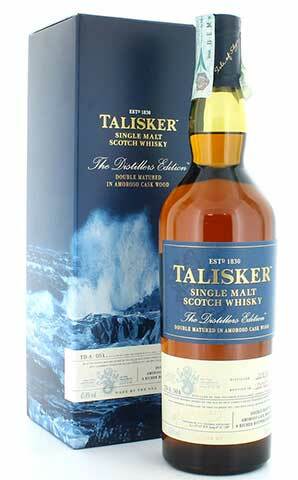 It’s the fourth No Age Statement release (after Talisker Storm, Dark Storm and Port Ruighe). 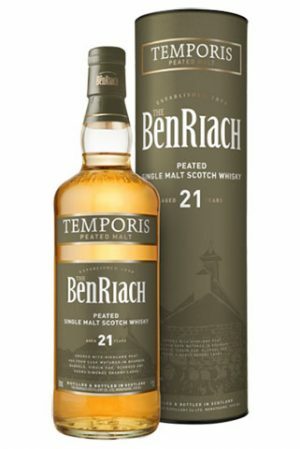 And it’s here to stay as a permanent extension of the core range. 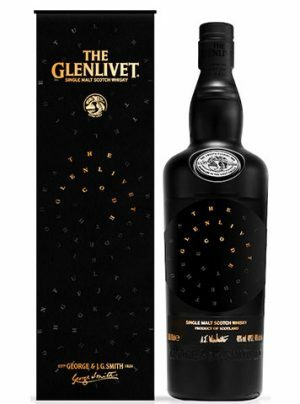 Skye has been made from a combination of whiskies matured in refill, American oak ex-bourbon and freshly charred casks to bring out a lot more vanilla and spice than would traditionally be found. 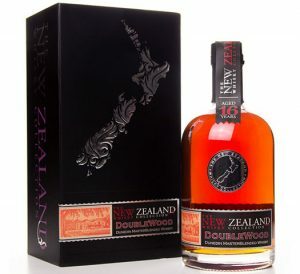 In contrast, Storm is the more heavily peated cousin, and Port Ruighe is finished in port pipes. 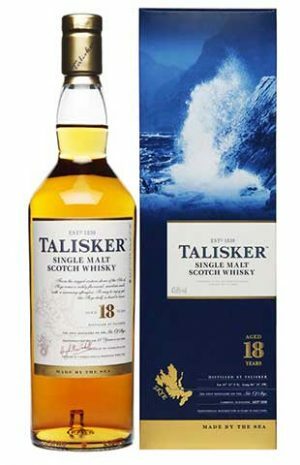 Double matured in port casks, this malt is a toast to the Scottish traders who braved the high seas and were instrumental in founding the port wine trade, shipping it to the world. 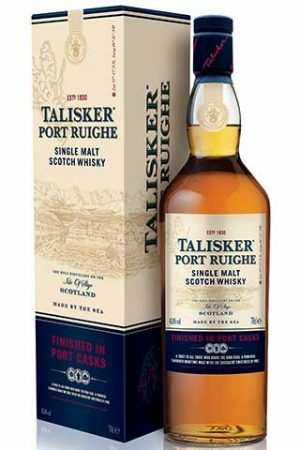 ‘Port Ruighe’ (pronounced ‘Portree’) is the Gaelic spelling of the once bustling trading port on Skye. 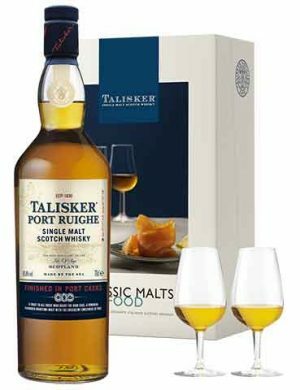 The Port finish combines Talisker's powerful maritime character with succulent sweet notes of rich berry fruits for a superb contrasting taste experience. 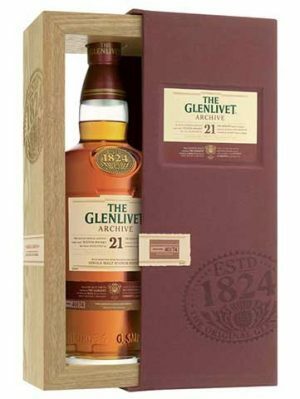 Gift pack contains a 700 ml bottle of Port Ruighe and two engraved Classic Malts tasting glasses. 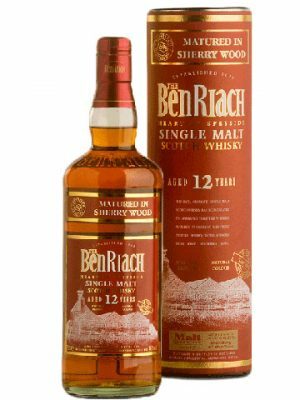 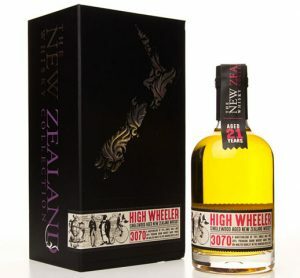 The Distillers Edition is unique: after its usual aging process in American oak casks, the whisky undergoes a second maturation in casks previously holding sherry. 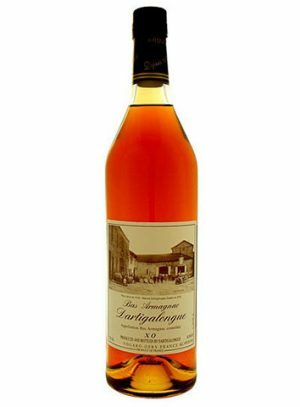 The result is older, sweeter and richer than the regular bottlings. 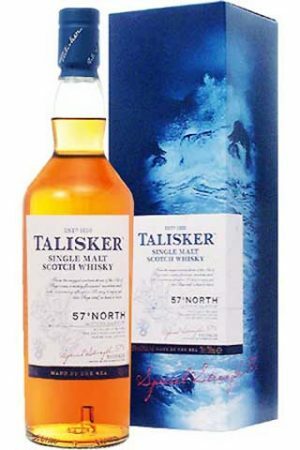 Highlighting the latitudinal position of the distillery, one of the most remote and northerly at its rugged home on the Isle of Skye, Talisker 57° North is drawn from 100% American oak refill casks, it has a purity which emphasises Talisker’s unique and intense distillery character. 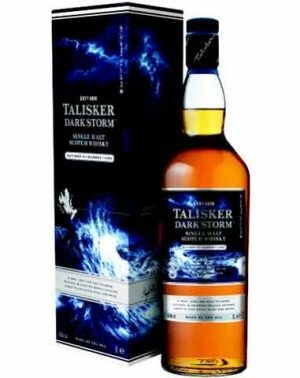 Talisker 'Dark Storm' Single Malt Scotch Whisky is matured in heavily-charred oak casks for an intensely smoky flavour, designed to capture the wild, untamed spirit of a full-blown storm at sea. 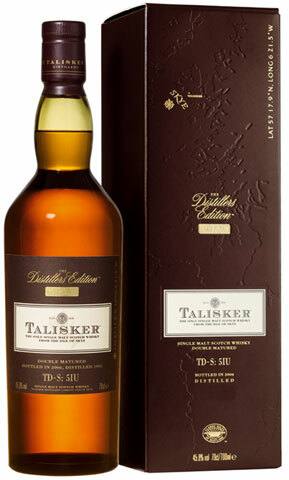 Talisker 30 yr old, 45.8% abv, bottled 2015. 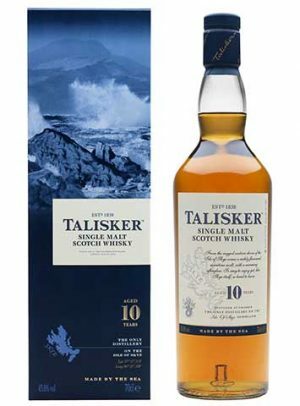 "Immediately sweet, peppery and hot, with just the right amount of balancing bitterness and salt, and no rough edges. 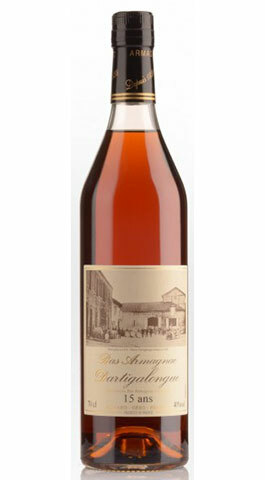 The sweetness spreads right across the palate"